CLICK TO CHECK OUT OUR PHOTO GALLERY FROM THE PERFORMANCE OF HOLD MY HAND! 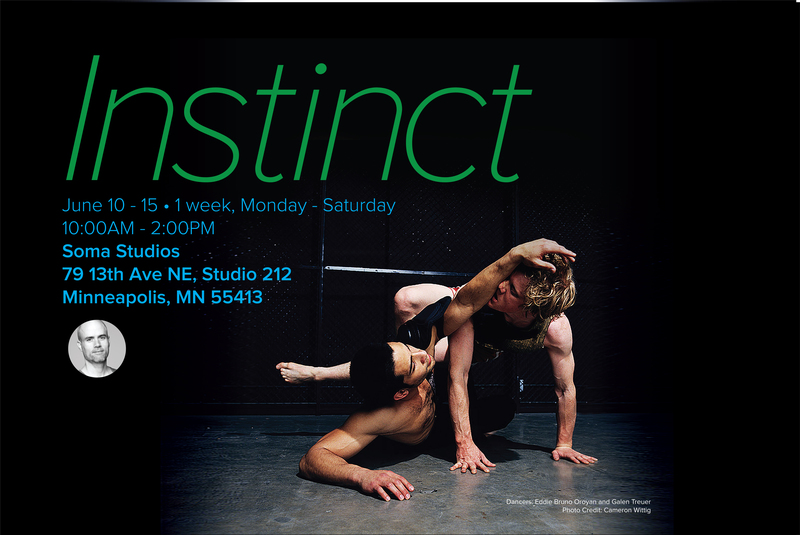 Minneapolis' Premier Contemporary Dance Company. 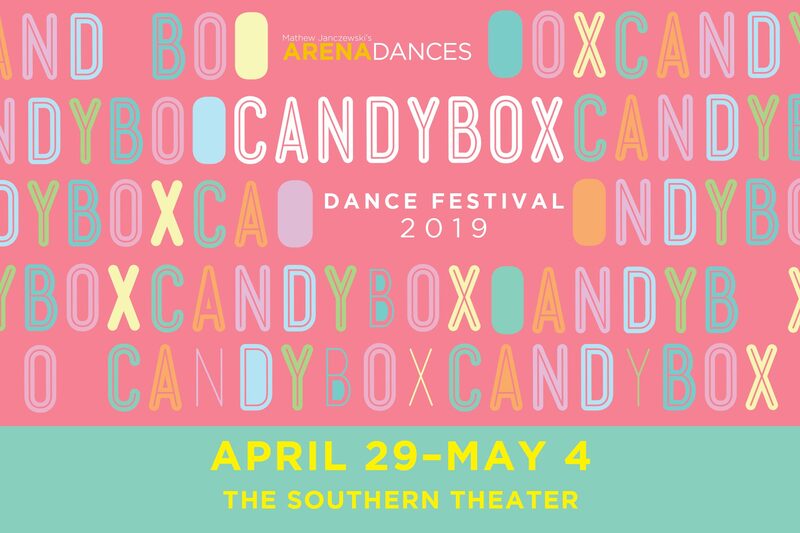 Founded in 1995, the mission of ARENA DANCES is to make dance accessible to all through the presentation of contemporary dance, educational outreach, and community gatherings to inspire, promote dialogue and diversity. 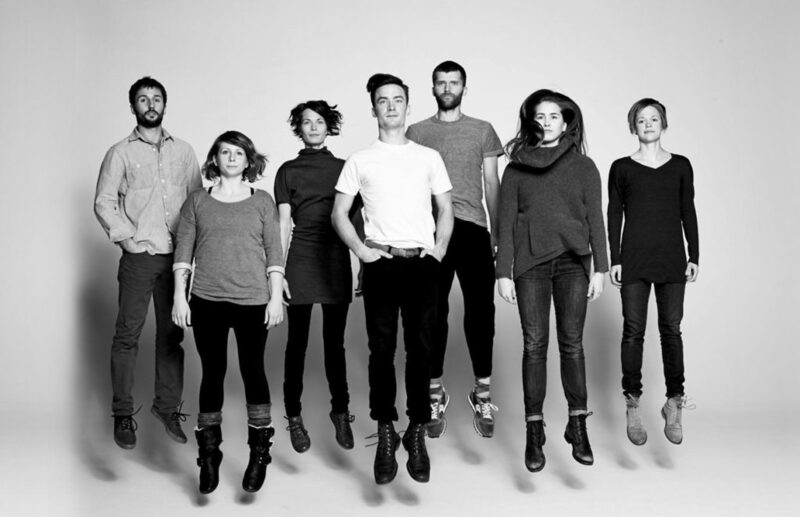 ARENA DANCES is a contemporary dance company performing the work of Mathew Janczewski. The work is abstract in form, giving shape to emotions, exploring the depths and the limits of what drives us as humans to connect, to break away, to survive. 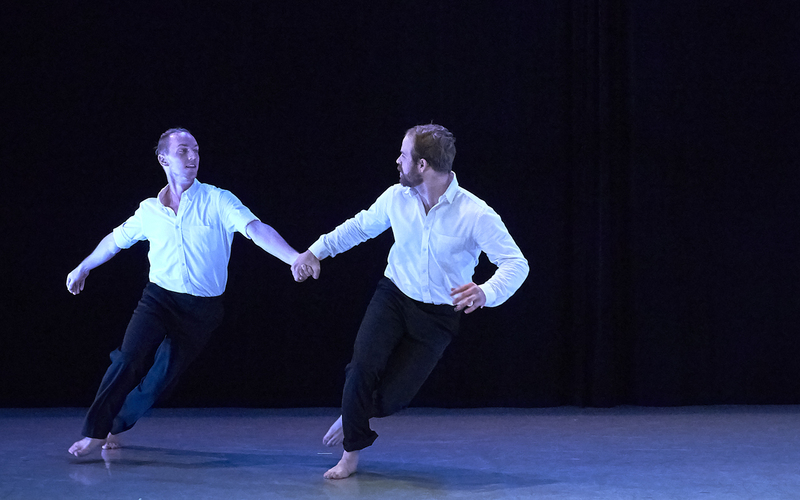 Just as our emotions can veer wildly, ARENA incorporates a highly kinetic style of movement, a sweeping physicality that takes in a broad range of feelings and the posturings we may make to protect ourselves in the world. 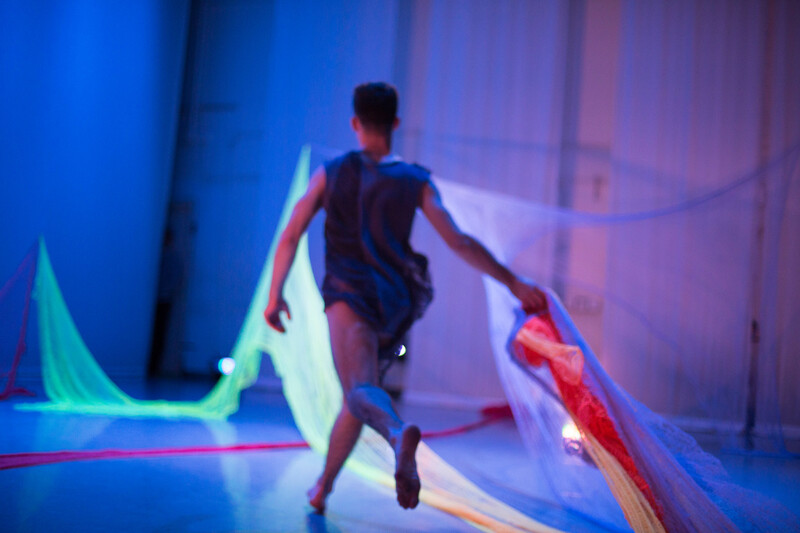 The work springs first from Mathew’s own experiences; then, through the movement and structure, ARENA seeks to find a form to give those experiences both truth and commonality. The Main Street Project — Coming to a town near you! 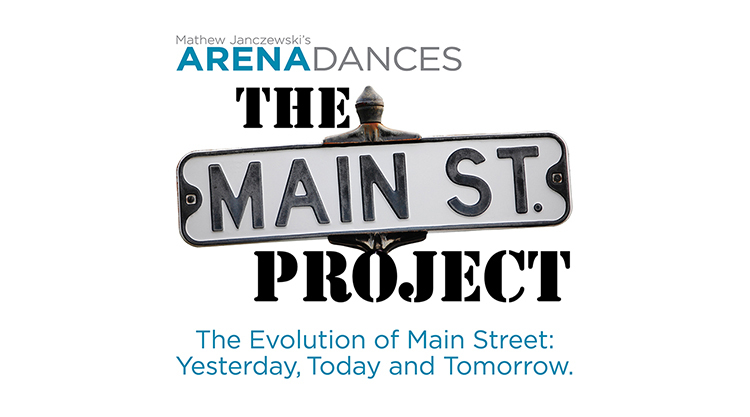 ARENA DANCES will tour to Northfield, Red Wing & Detroit Lakes in 2018 to present The Main Street Project, an inter-generational residency of performances and community inclusive workshops for Minnesotans of all ages and abilities. To find out more about the production and for touring/booking information, click here. events, and all things ARENA DANCES. Find out what we’re talking about! 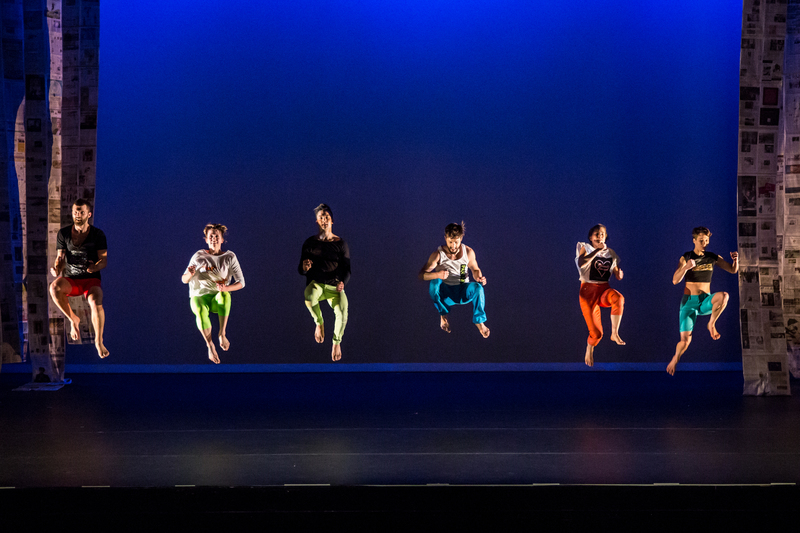 ARENA DANCES – Dance with an undercurrent of hope – November 10th, 7:30PM at The Fitzgerald Theater in Saint Paul.